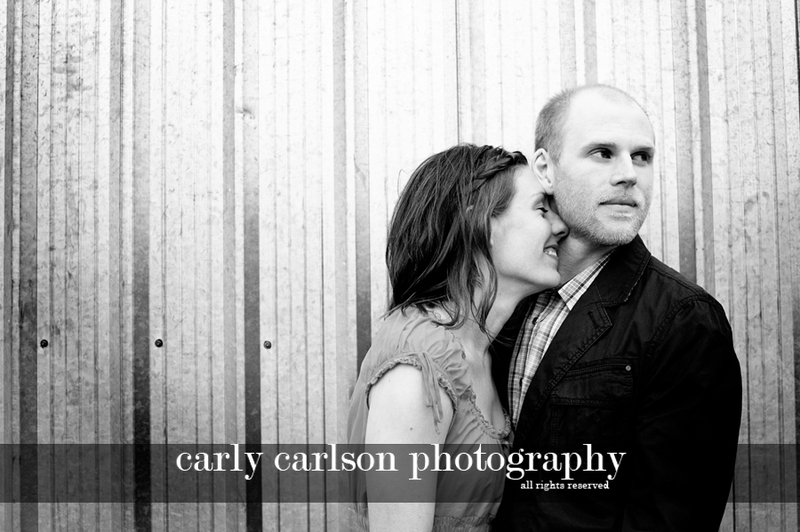 Phil & Sarah are awesome, and I am absolutely STOKED to do their wedding in August! woopwoop! I LOVE this picture! You are really an inspiration, Carly. Thank you! It looks great Carly, I'm excited to see the rest! You can use the umbrella if you need to-I'll get it later. This is perfection!!! Beautiful job girl! Seriously wow!! !